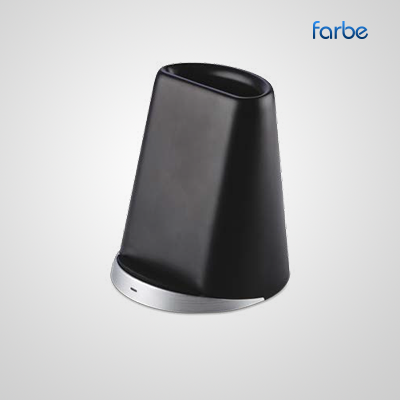 Pen Pot Wireless Charger – This multifunctional wireless charger is the most comprehensive fixture for the modern executive’s desk. 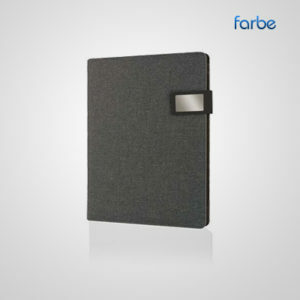 The refined and smooth design that includes a metallic base, a matte black surface for a smartphone to recharge and a practical pen con-tainer at the top making it the most complete table fixture for working professionals. 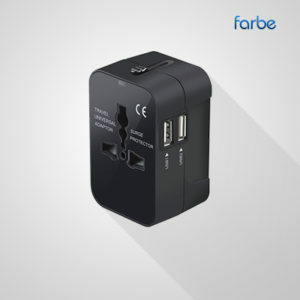 The Standard Charging mode works with all Qi enabled devices and the Fast Charging mode works with all the Fast Charging enabled current and upcoming smartphones. 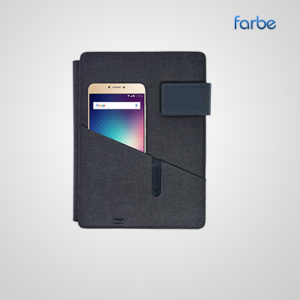 The two inbuilt coils in the charging surface ensure your smartphone charges in the quickest time conceivable.